See how Lutron's superior light control enhances the many facets of your home and workplace. 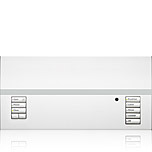 Find inspiration through rich visualizations of Lutron design. 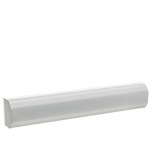 View elegant scenes of light control created with Lutron. Whether you are looking to reduce energy costs, increase comfort, or manage light control solutions, Lutron products offer the flexibility you need with the energy savings you want. 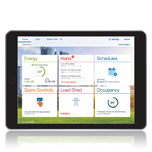 Lutron’s NEW facility management tool empowers you to manage your building from anywhere. 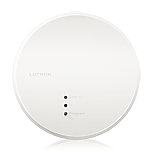 Easily monitor, control and optimize a Lutron control system from any tablet, PC or smartphone. Each feature is designed around what is most important to you – how well your building is working. Taking care of the customer is Lutron’s first principle and our number one priority. Not sure who to call, or how to find something? 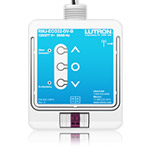 Email us at support@lutron.com. Not Sure Who to Contact? 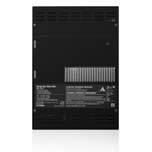 The Specification Guides provide detailed product information to help you specify the right Lutron solution for your project. 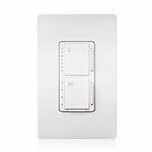 Gain the competitive edge that Lutron has enjoyed for more than 40 years through light control education and training. In this section, find industry primers, online tools, training seminars, exhibits, and more. Which bulb is right for me? 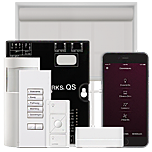 Want to learn about installing or programming Lutron solutions? Looking for best practices for selling or specifying? LCI offers online training and in-person workshops for industry professionals. Visit our Control Center of Excellence for tools and resources to help you select, install, and use LEDs with confidence. Designed for homeowners and industry professionals. Learn about Lutron's past, present, and future. See what made Lutron the industry leader it is today, and the innovations we are tirelessly developing for tomorrow's light control. Stay align for upcoming and interesting topics coming ahead, no topic right now.